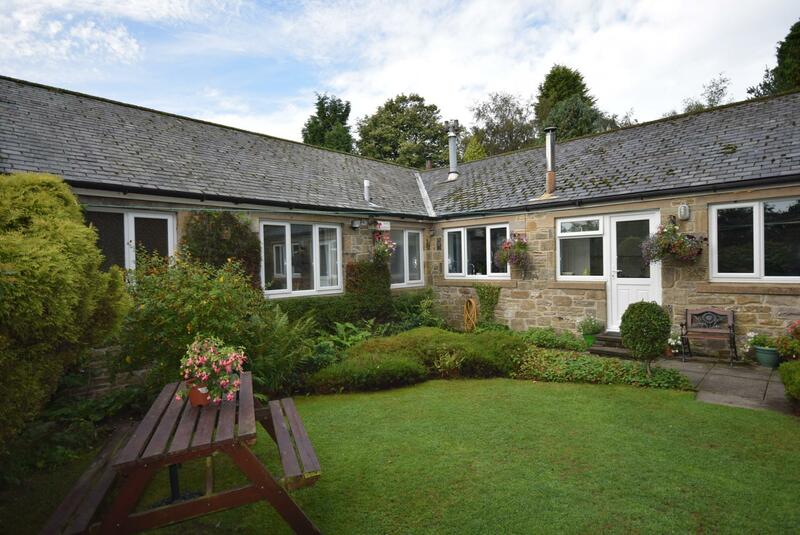 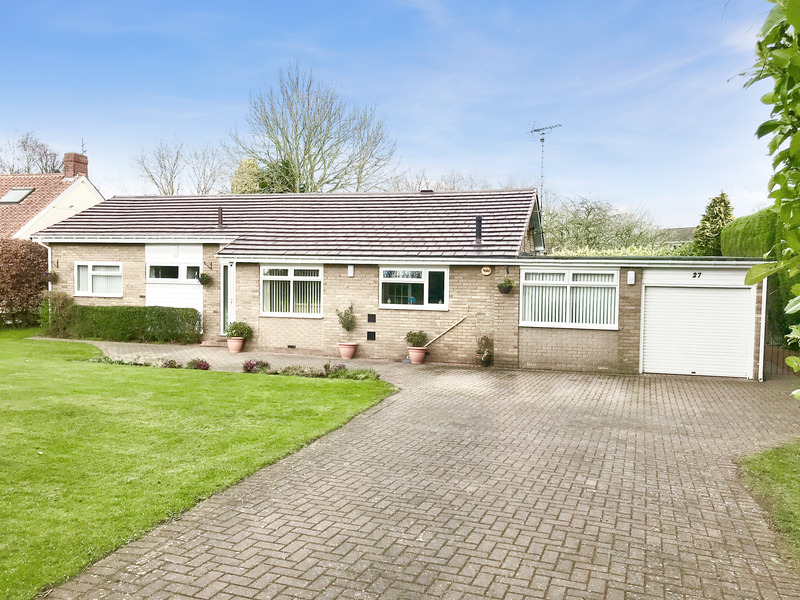 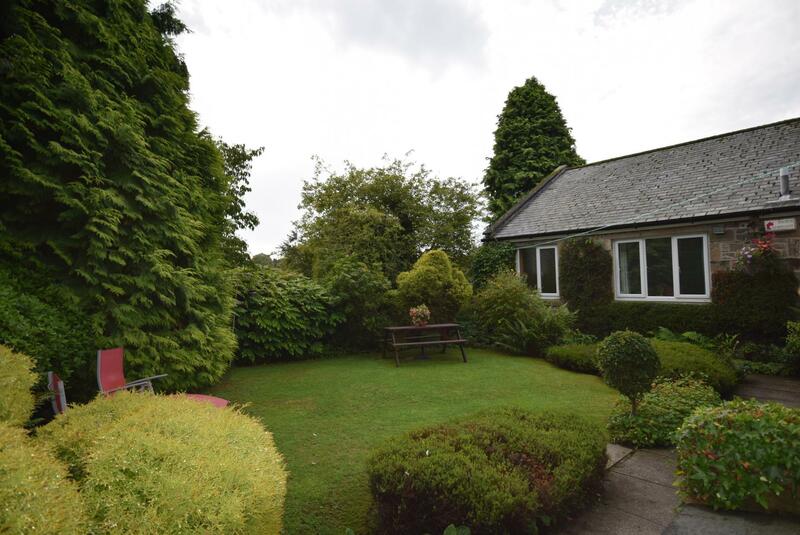 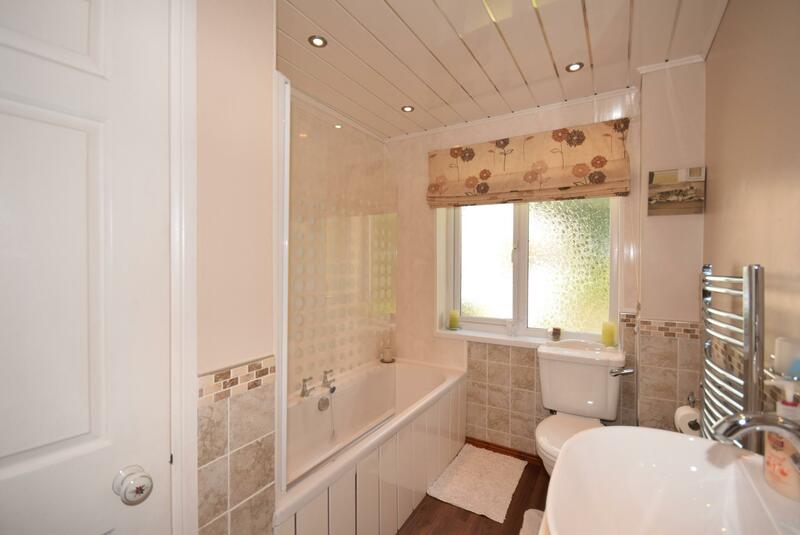 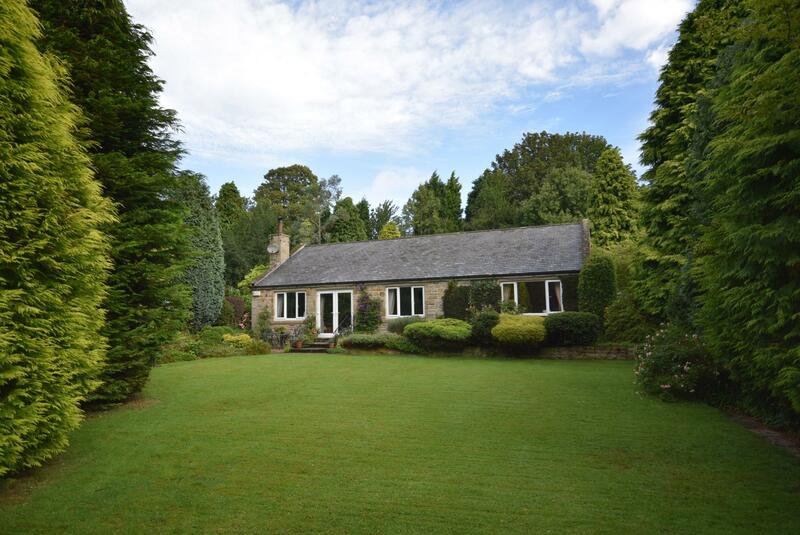 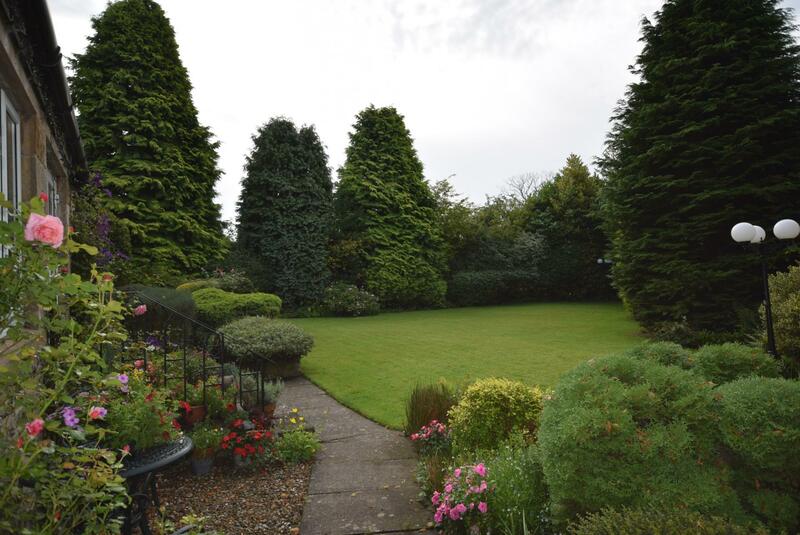 A charming three bedroom, stone-built bungalow, situated on the outskirts of Darras Hall and set within idyllic grounds extending to circa 0.5 acres, offering privacy from every aspect. 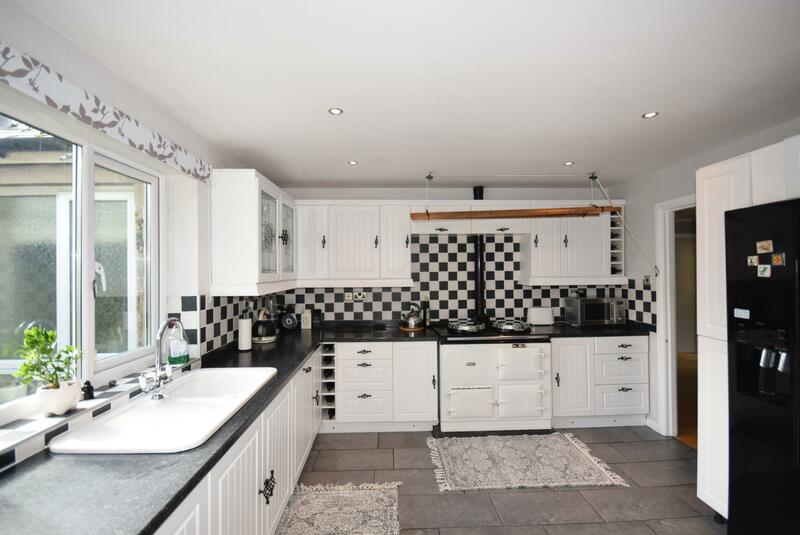 This superb property offers spacious and flexible living accommodation benefitting from features such as an original AGA, double glazing throughout, log burner and countryside views. 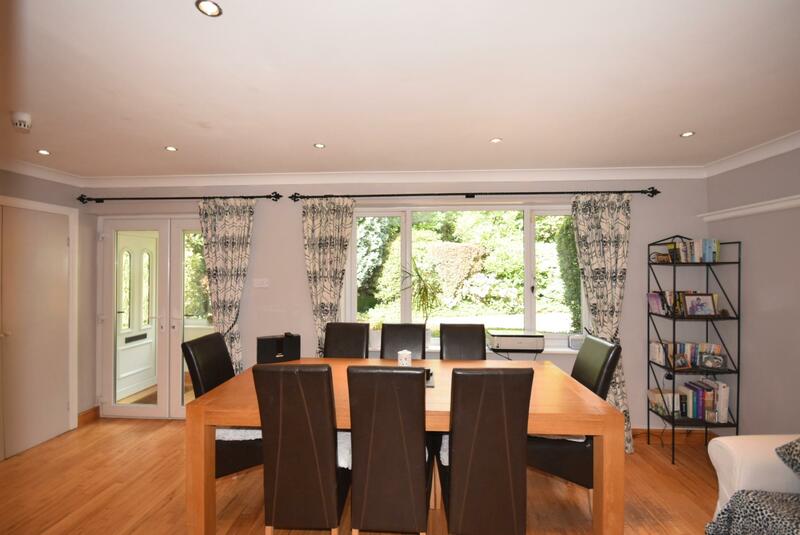 The property is entered through a glazed porch leading to a spacious dining hallway giving access to the well-balanced living accommodation. 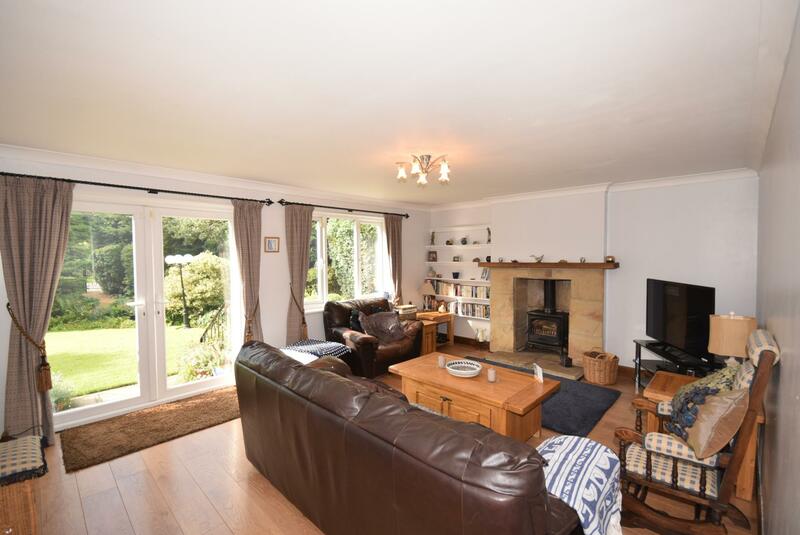 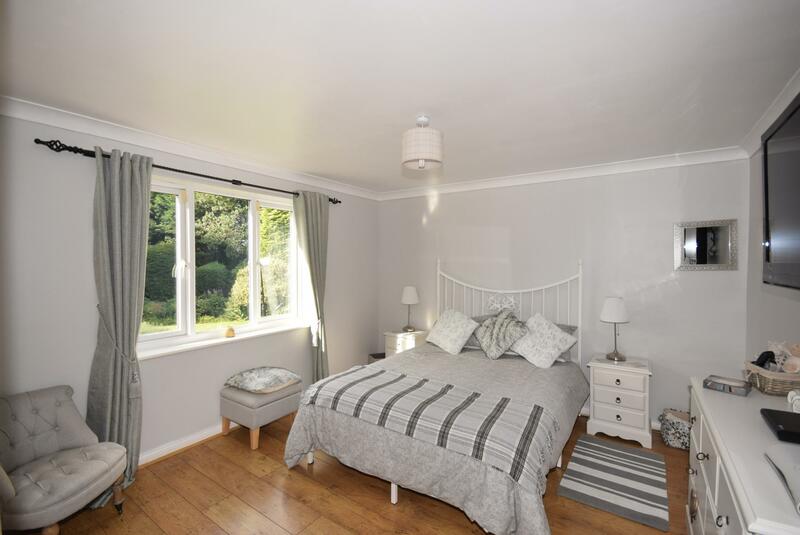 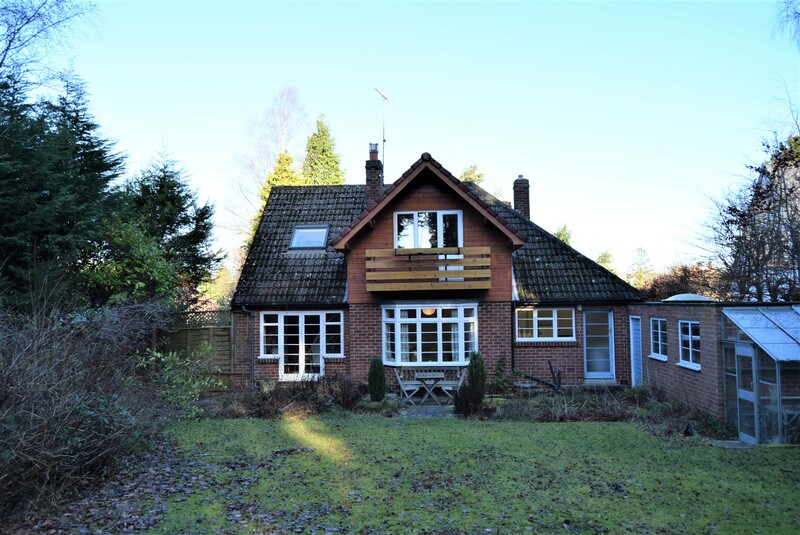 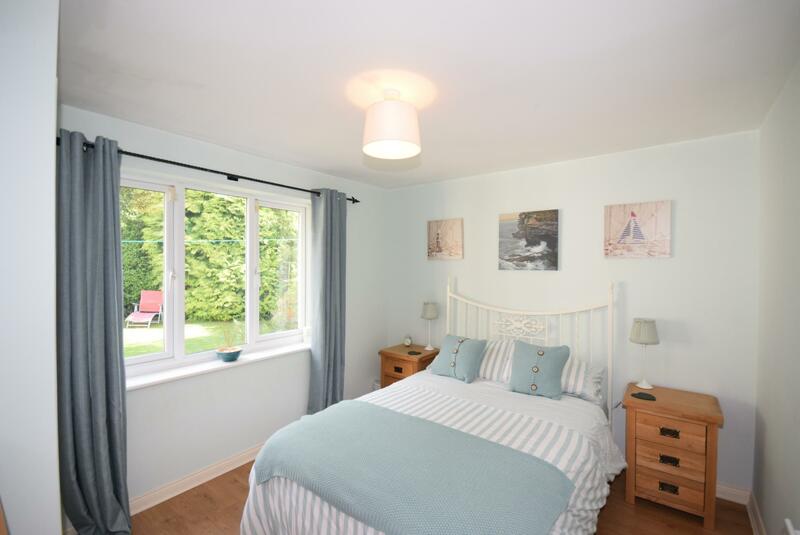 Briefly comprising living room with traditional log burner inset into a stone surround along with double patio doors to the gardens, fully fitted kitchen with an electric AGA, utilty room, three bedrooms with master en-suite and family bathroom. 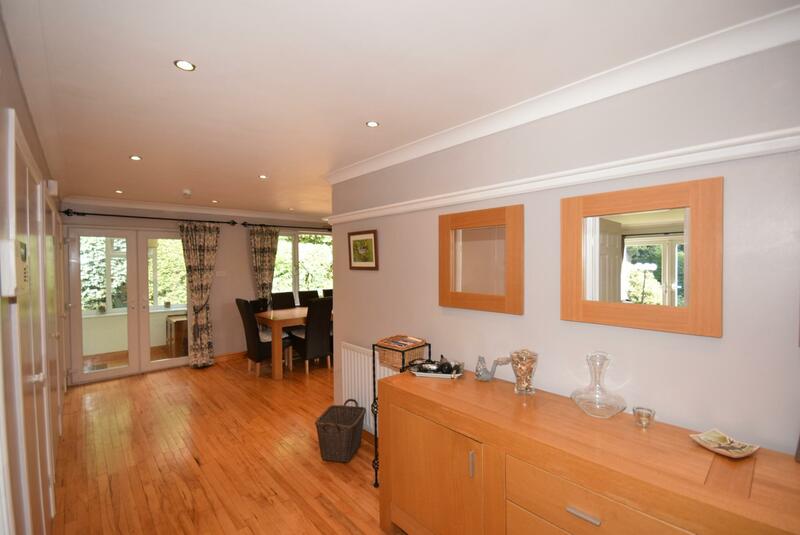 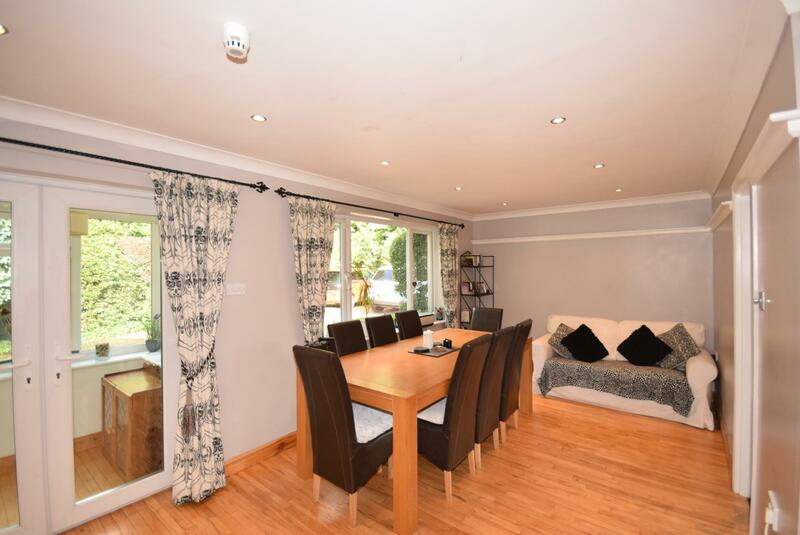 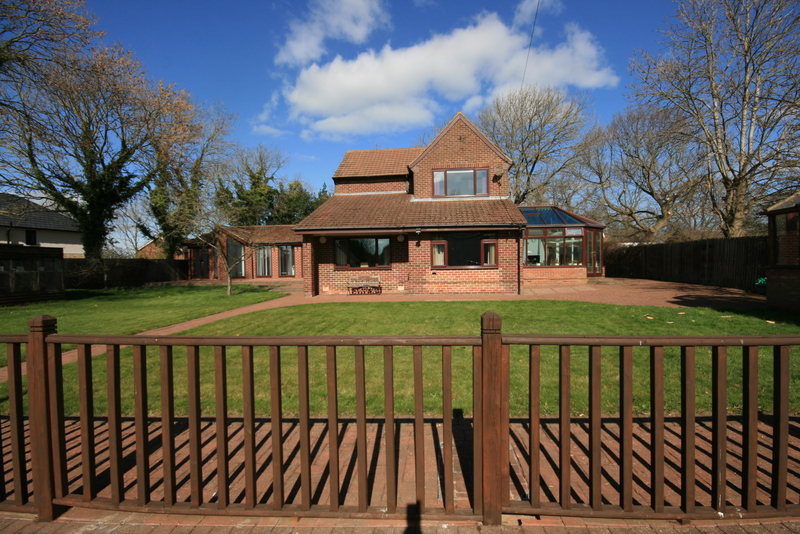 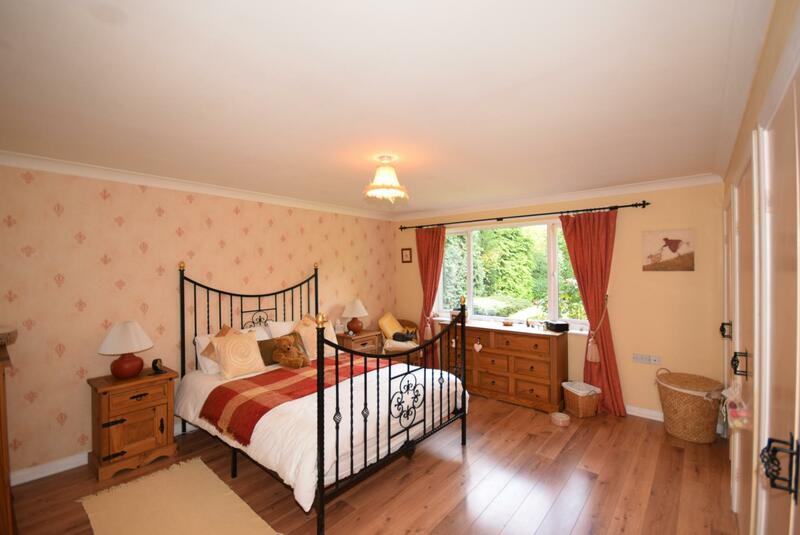 The property also benefits from double garage, electric entry gates and wooden floor throughout. 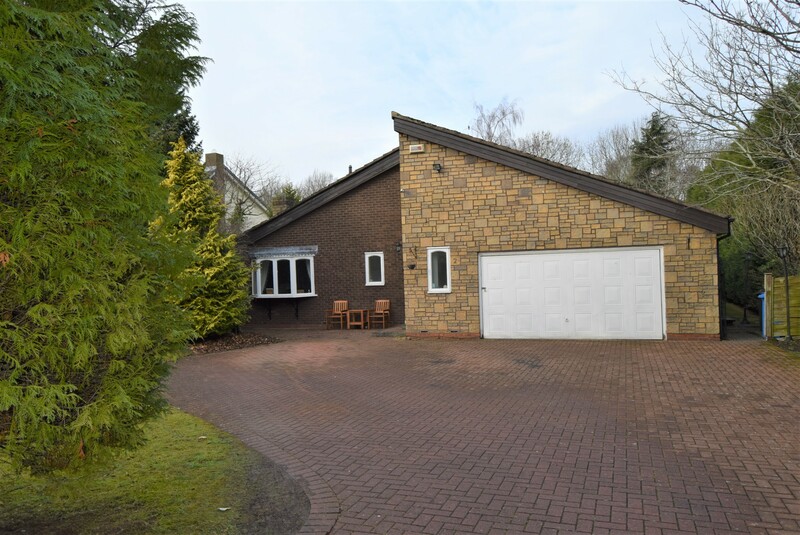 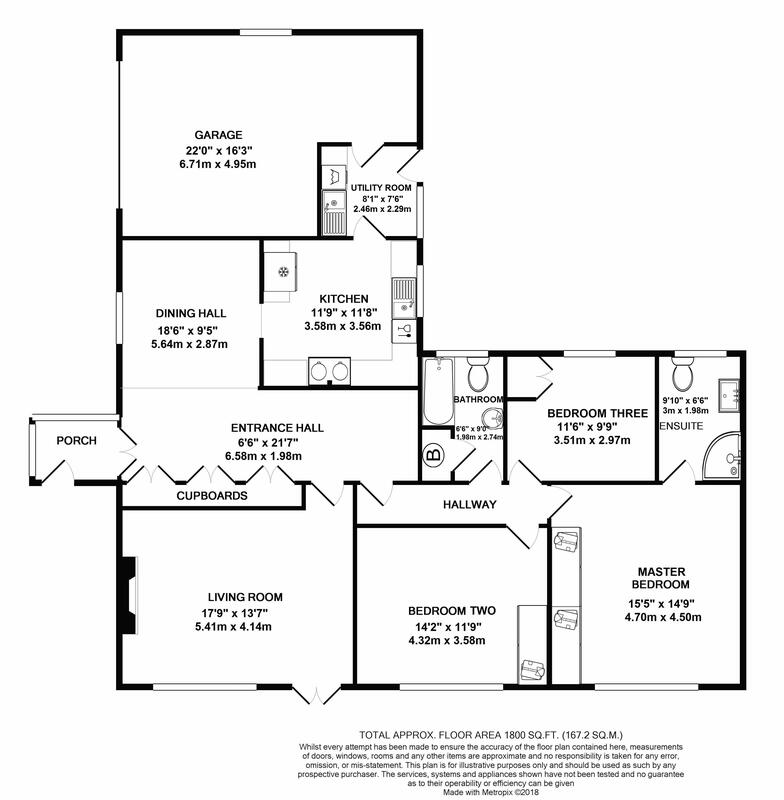 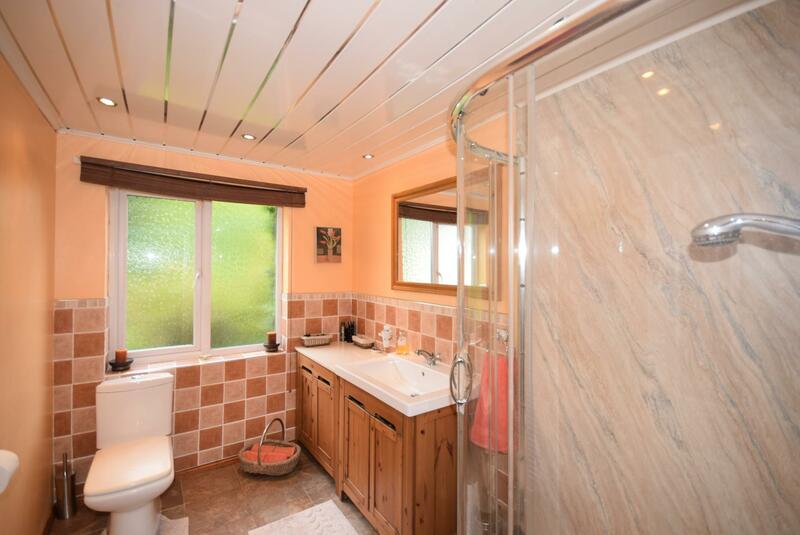 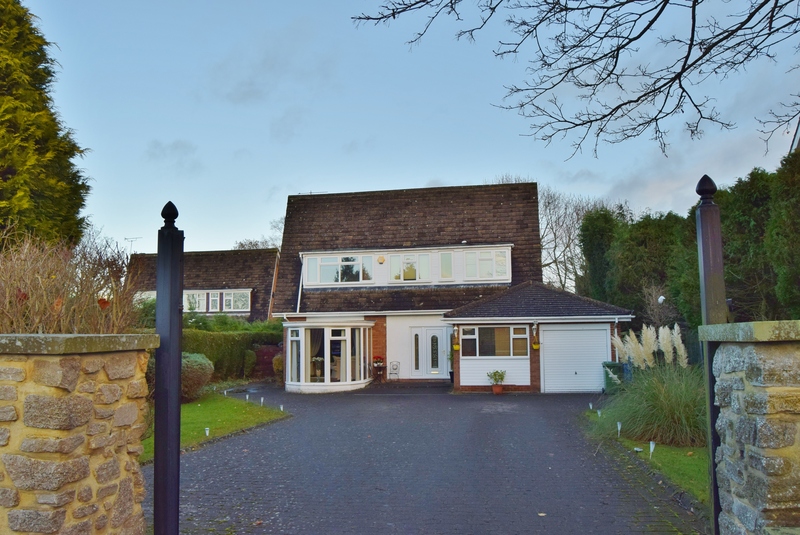 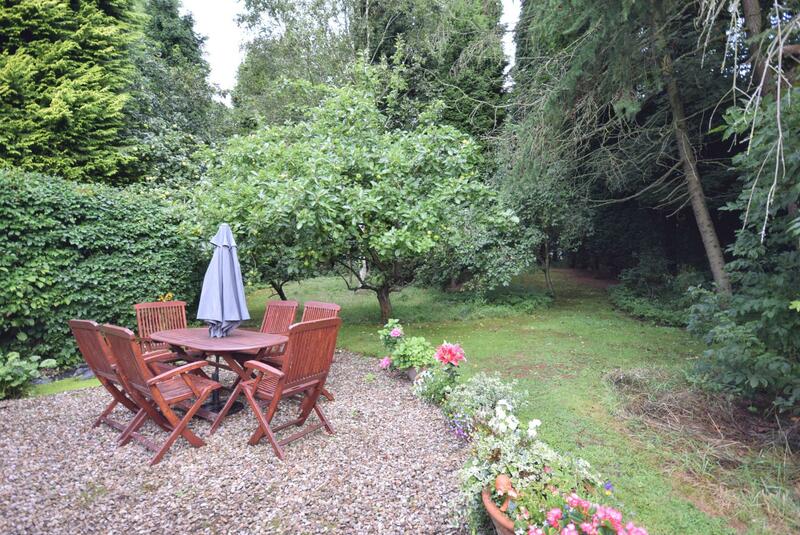 The property is accessed over a gravelled driveway leading to the entrance and integral double garage. 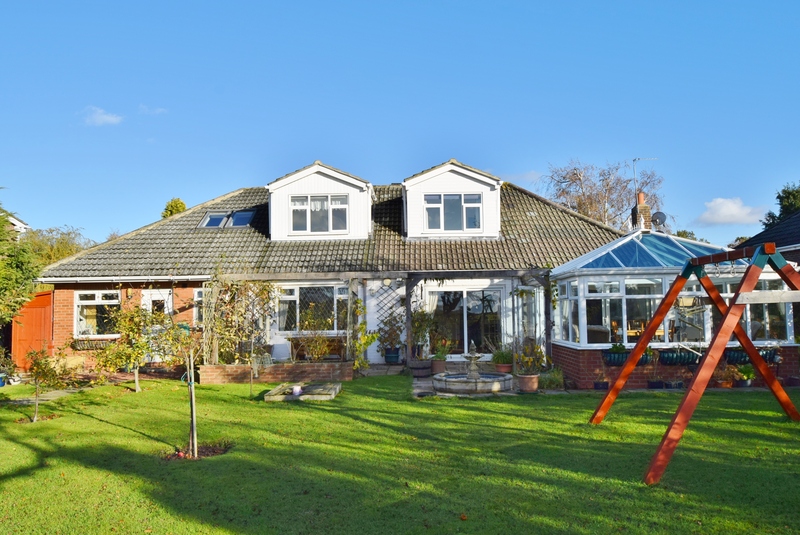 The gardens, which are mainly laid to lawn, wrap around the property and the orientation of the site allows prolonged periods of sunshine at various advantage points. 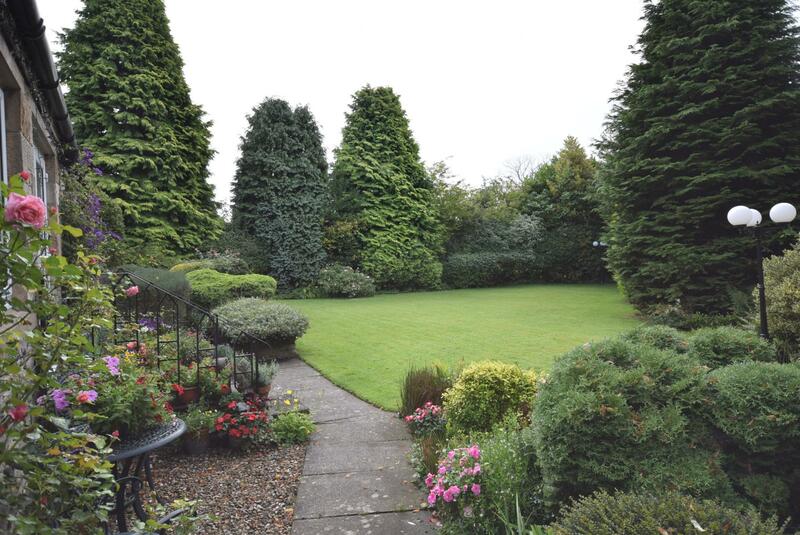 Mature hedging with flower beds, fencing and trees to boundaries allow for great privacy at various aspects of the grounds.